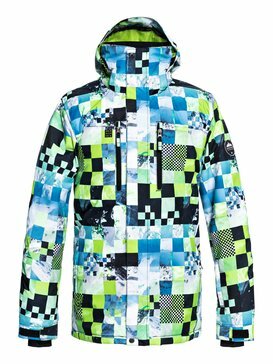 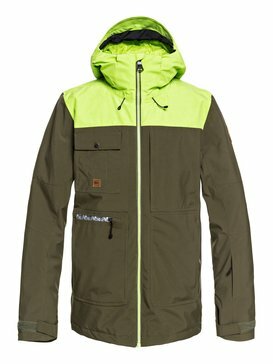 Quiksilver cheap mens snowjackets and ski jackets come in a host of sizes, colours and styles, leaving you with the difficult decision of finding out which one you like best. 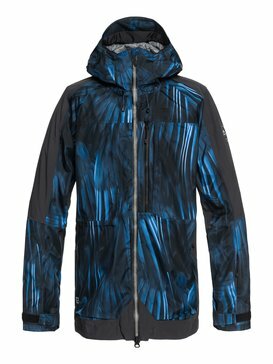 Make a fashion statement by sporting a super trendy look from a brand that sees the sky as the limit and embraces nature and the outdoors. 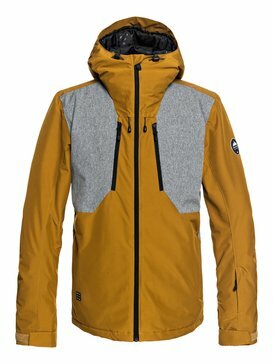 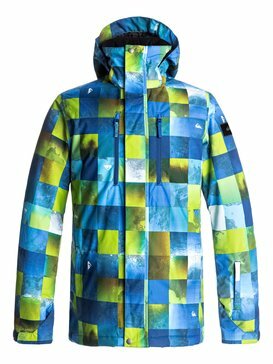 All of the Quiksilver cheap mens ski jackets are designed with high-quality fabrics in vibrant and standard colours. 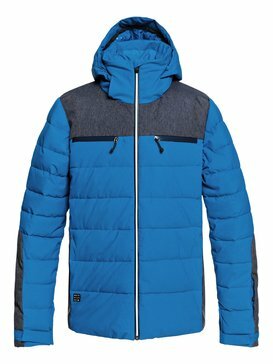 Quiksilver have given winter ski wear an incredibly dynamic look, and by gearing up in ultra-trendy cheap mens ski jackets from their outlet, you can guarantee that on the piste and down the slopes you have got yourself a good deal. This is an exciting range, which is constantly evolving to represent new trends and extremely cool fashion statements. 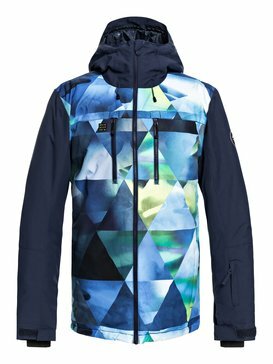 The printed snowboard jackets for men are a must for having a blast and getting in the groove in the snow. 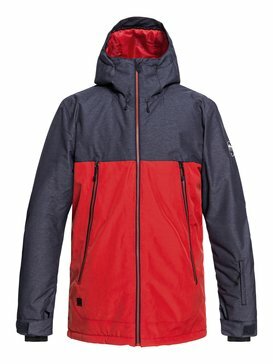 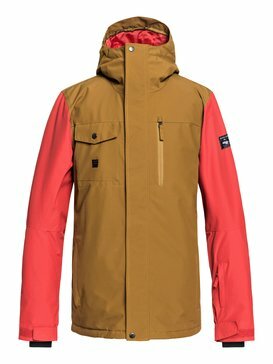 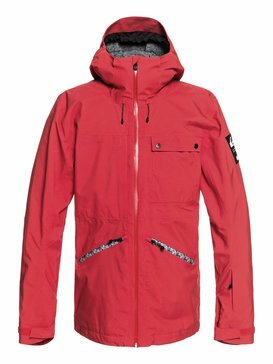 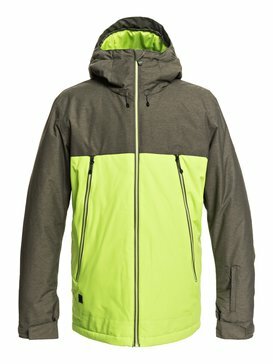 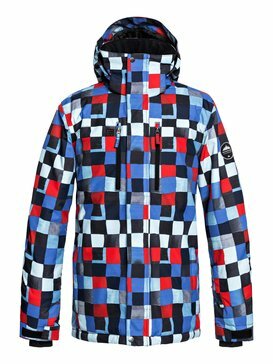 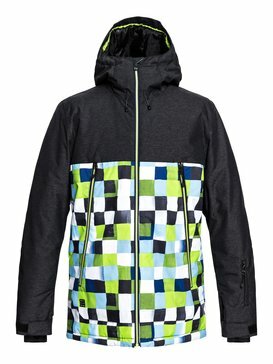 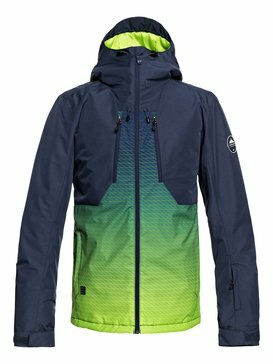 The prints on these cheap mens ski jackets are really colourful and off the wall, and all are a regular fit and fully waterproofed. They are made from 100% polyester, which is easy to manage, and have most of the following advantages: a thick polyfillinsulation in the body, sleeves and hood, a moisture wicking taffeta lining, a jacket to pant attachment system, critically taped seams, mesh lined vents, a one way adjustable hood, a microfiber chin guard, internal lycra wrist gaiters, a cinch on the hem, a fixed PU taffeta powder skirt, a snap-away powder skirt system, and a really useful key clip, goggle pocket and lift pass pocket, as well as standard chest pockets with waterproof zips to keep your valuables safe and sound. 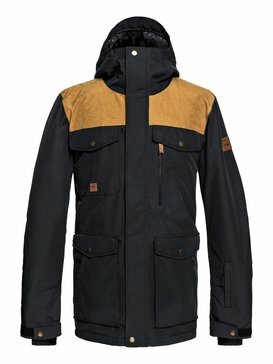 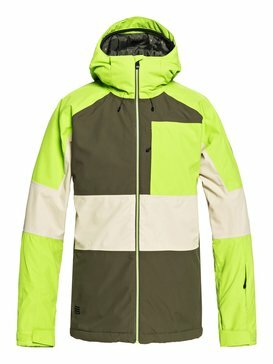 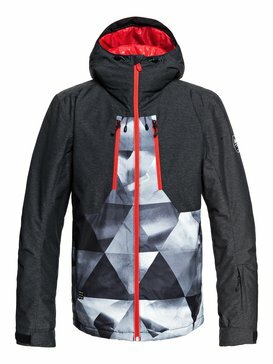 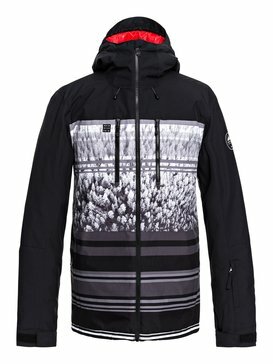 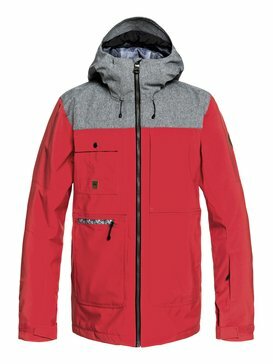 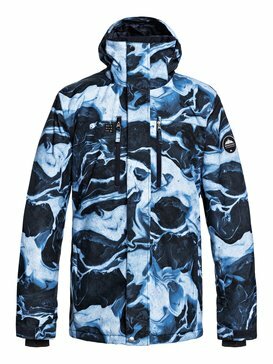 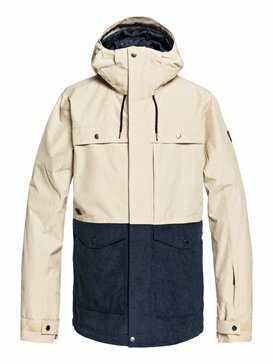 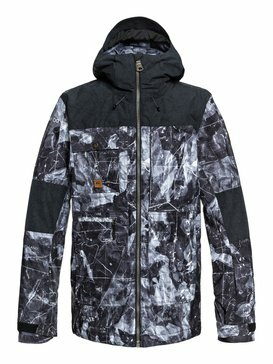 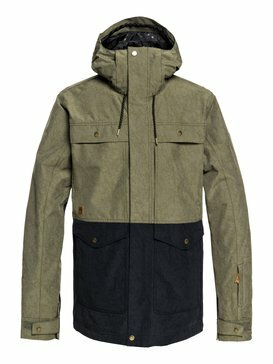 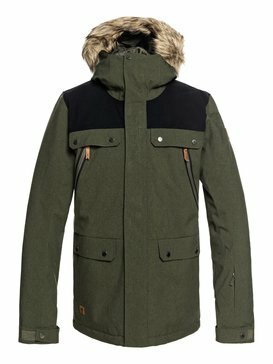 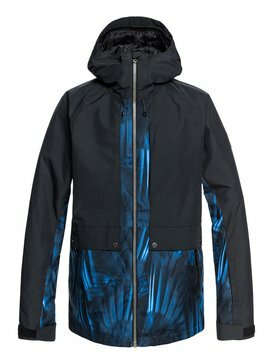 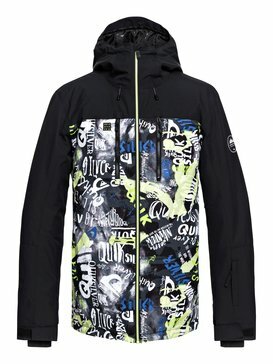 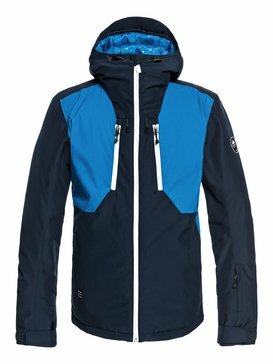 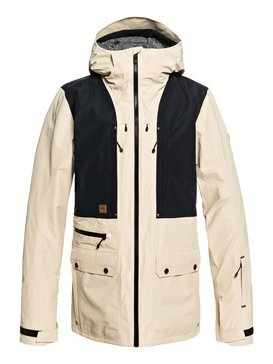 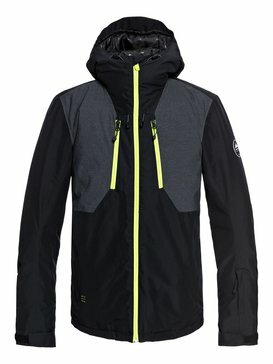 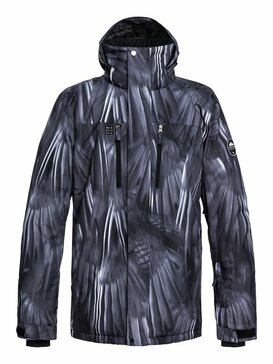 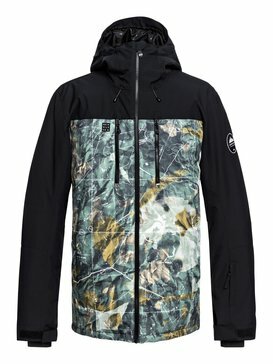 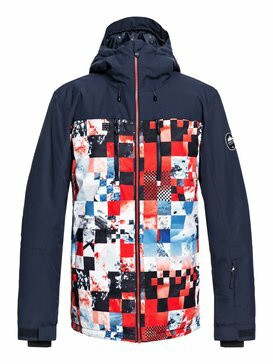 The different cheap mens ski jackets prints are truly awesome, as are the designs, so get yourself a good deal right now.